5 YRS Ningbo New Kanzo Electrical Co., Ltd.
Quality Control 100% of the bulbs will be tested and keep lighting for 24 hours to test its quality reliability, and we will also test its temperature after 24 hours'lighting. Then after it is cool we again test 100% of the lamps to see if it still work well. 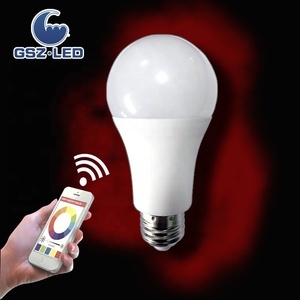 G) Other LED bulb is available ,please feel free to send me email Check more information below ,or send me email for more products and info . 5 YRS Zhongshan Xiaolan Meishan Electrical Co., Ltd.
4 YRS Zhongshan SEJO Lighting Co., Ltd.
Q1. Can I have a sample order for the products9 A: Yes, we welcome sample order to test and check quality. Q5. How to proceed an order for the products9 A: Firstly let us know your requirements or application. Q7: Do you offer guarantee for the products9 A: Yes, we offer 2year warranty to our products. 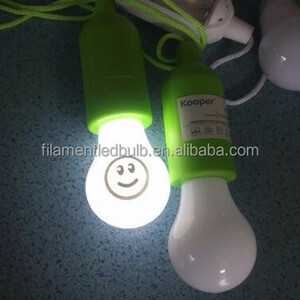 &#9734; Aluminum + anti-fire plastic materials , good heat dissipating and safe . &#9734; Low energy use and waste , environment friendly . 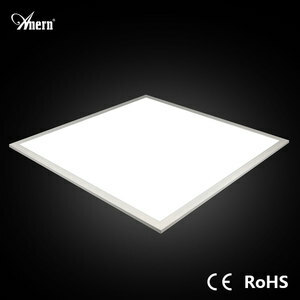 * Ambient lighting in hotels , restaurants , retail and residential spaces . 4 Using Isolated power supply or constant current IC driver ,the light work stable and safety. 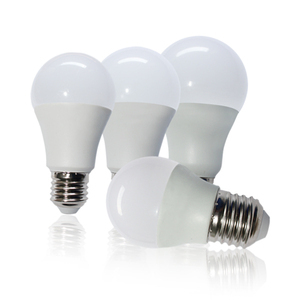 You will dramatically reduce maintenance costs - no more bulb changes every few months! Eco Friendly - save up to 90% energy, compared to traditional halogen lamps. 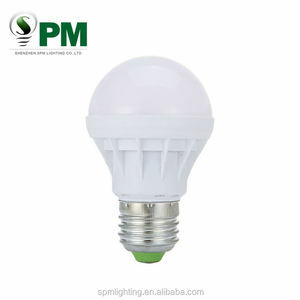 Alibaba.com offers 399,846 led home lighting products. About 9% of these are led bulb lights, 8% are led panel lights, and 3% are led ceiling lights. 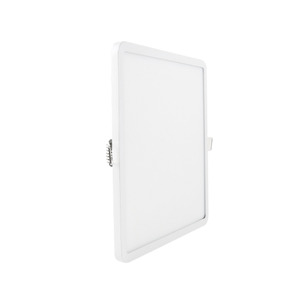 A wide variety of led home lighting options are available to you, such as 2g11, e17, and ar70. You can also choose from aluminum, abs, and stainless steel. As well as from free samples, paid samples. 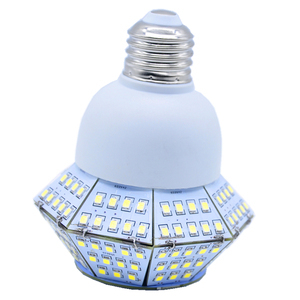 There are 399,846 led home lighting suppliers, mainly located in Asia. 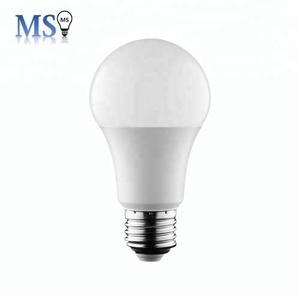 The top supplying country is China (Mainland), which supply 100% of led home lighting respectively. Led home lighting products are most popular in North America, Western Europe, and Eastern Europe. You can ensure product safety by selecting from certified suppliers, including 81,758 with ISO9001, 46,421 with Other, and 11,591 with BSCI certification.